Any visitor who's walked the High Line knows that the array of architecture and views of both city and waterside are unique. Located on the West Side of Manhattan, the park exists on a historic freight rail track built in the 30's, as part of an effort to get dangerous train traffic off the streets of the city. The High Line path runs one mile and the views change along the way, presenting a range of modern and early architectural constructions, river vantage points, advertising billboards and signage, street scenes observed from above, the High Line's plant life - perennials, grasses, shrubs and trees - and the pedestrian traffic itself. As we walk the length of NYC's "park in the sky," I'm going to point out many photographic opportunities and address the challenges of composition, how to use available light, photographing people in public spaces, and other techniques you can use anywhere you take your camera. 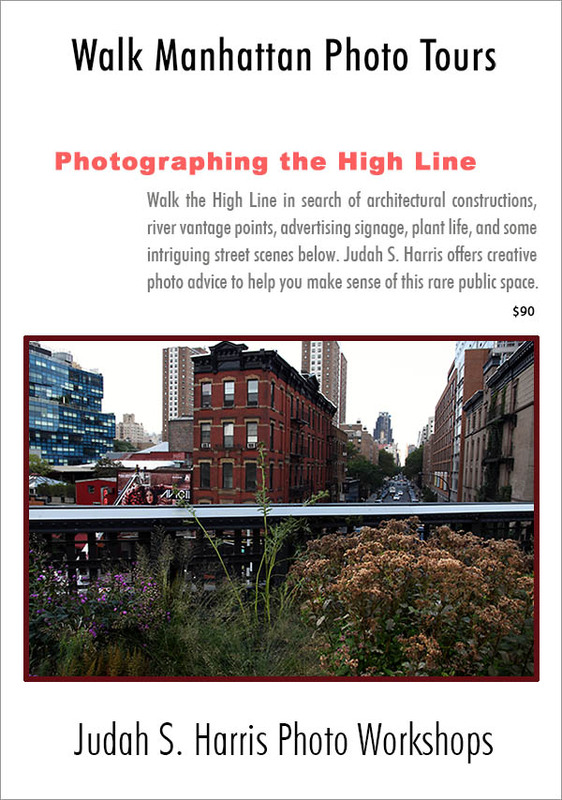 Photographing the High Line is one of a series of NYC area classes that I teach. 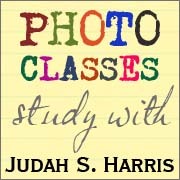 See the entire schedule and sign up for my class mailing list to hear about new dates for workshops and photo outings.